You can hire the perfect marquee for your event or wedding in Devon, but it doesn’t stop there. 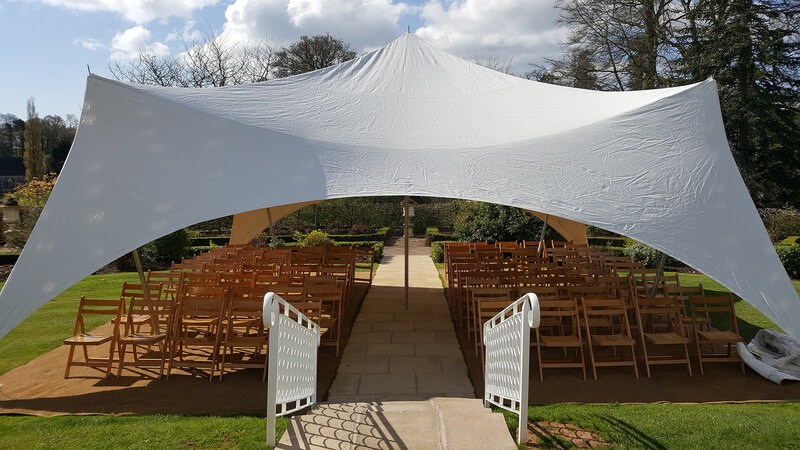 We can provide everything you need to furnish the marquee and make your event a success. Once inside your marquee, our furnishings help you to relax in comfort and style. We offer a selection of seating and table options to suit your style of event. 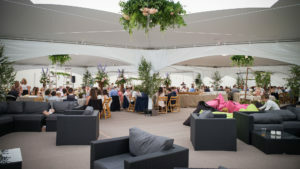 Whether it is a formal, vintage or modern we can supply the necessary furniture for your event. 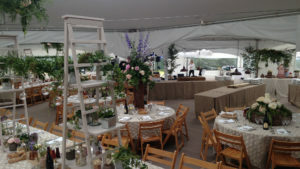 Tables – Round tables, trestle tables and a vintage trestle tables and cake tables. Chairs – Wooden folding chairs, ice chairs, chivari and Wooden benches. 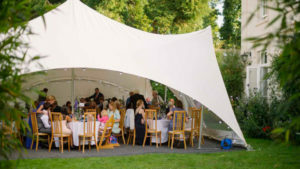 Outdoor rattan furniture – Our beautiful outdoor rattan furniture sets the scene for an alfresco feel relaxing in the sun with a Pimms or Prosecco our outdoor seating is a must for any event. 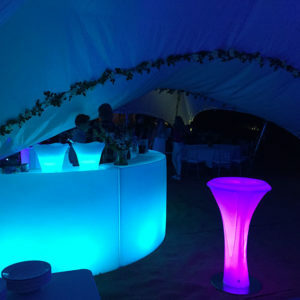 Giant beanbags – These bring a fun and relaxed and colourful feel to your event available in black, pink and neon green they are a great addition to any party and can be used out doors as well. We offer two completely different bars for hire, complete with lighting. It’s the perfect way to ensure your guests have a great time. Our LED round bars which come in 5 ft sections allowing them to be joined together to make a circle or they can be ordered in segments if space is more of an issue. These bars light up using a remote control and like our LED uplights, can offer a multitude of lighting options to create the perfect mood. If you are having a party or welcome reception drinks or just a help-yourself bar then this is for you. Three individual sections separated for cooling your bottles and an area for glasses. This really sets the scene to begin your event or party. We are able to supply an array of different stage sizes for band or small concerts. As marquee events are often hosted in fields away from any power supplies, we offer silent running generators. 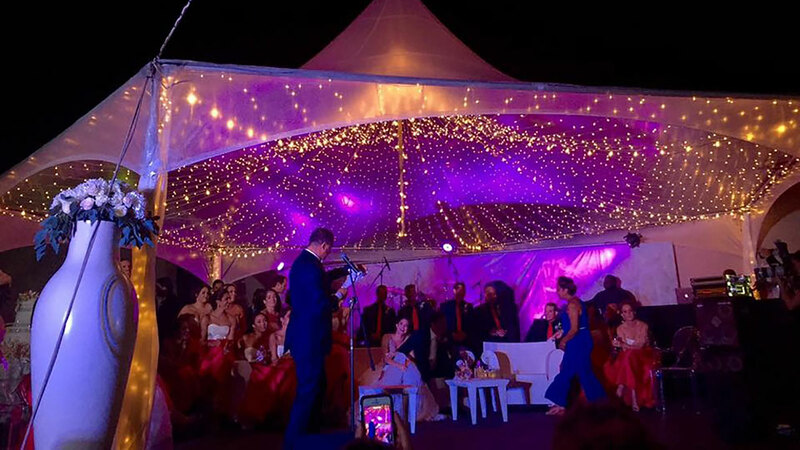 This means that whereever your event is held and whatever the size of event you have, we have it covered with a power supply for your needs. 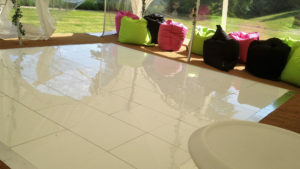 We are able to arrange a variety of loos for you to hire. Whether it is a posh loo for your wedding or a singular mobile toilet, then you can rest assured we can arrange this for you.